Whether your challenge is capacity, flow rate or yield, Sartorius provides the most advanced sterile filters. Take advantage of our process optimization services to speed up your process development and complete your process validation with confidence. Sartorius virus filtration technology assures the most reliable virus retention even under challenging process conditions. You will benefit from Sartorius advanced asymmetric membrane structure that ensures no impact on virus retention through pressure variations, high loads or process interruptions. 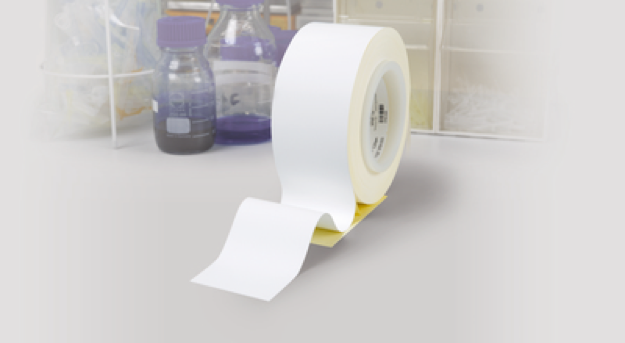 Get the maximum product yield using Sartorius unique Hydrosart® membrane technology. Benefit from a chemically resistant cellulose membrane. It ensures the highest product recovery even under harsh process conditions. 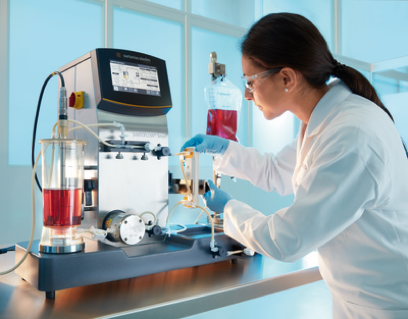 Save up to 3 hours from your ultrafiltration|diafiltration processing time using Sartorius unique cassettes and advanced crossflow system engineering. Combine biomass removal with contaminant clearance in the first purification step with new predictable single-use technologies. 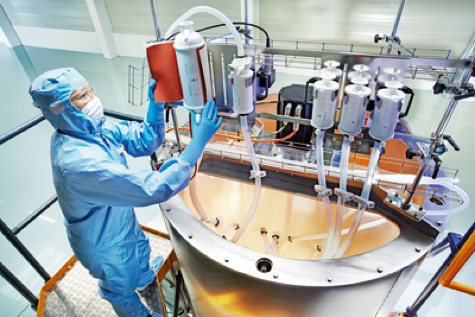 Early removal from contaminants such as DNA enables a lean downstream process train. 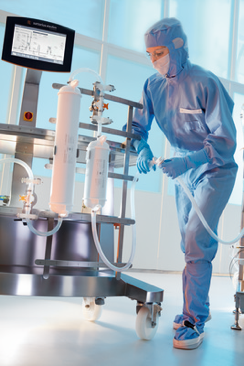 Save significant costs and optimize your process flow by using Sartorius prefilters with two-times higher capacities and exceptional clarification performance. 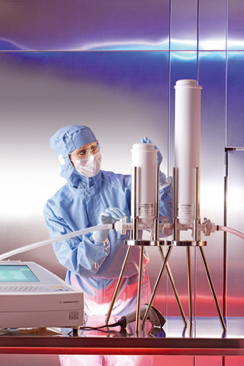 Increase the life span of your downstream unit operations using Sartorius wide range of prefiltration solutions. 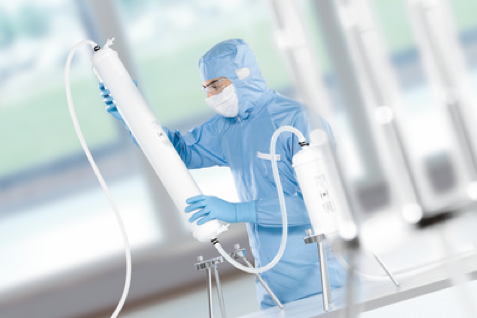 Sartobind® membrane technology allows you to shift from slow and oversized expensive columns to small, single-use capsules. 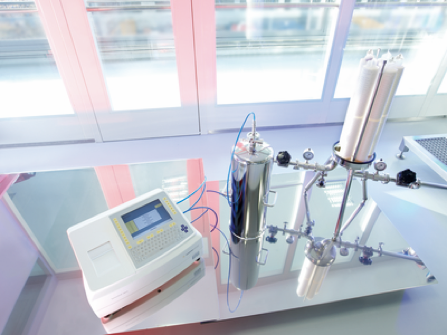 These membrane adsorbers are ready to use and save you a lot of time: Switch to single-use chromatography and you’ll be able to eliminate packing, cleaning and revalidation steps. Sartorius understands your processes and work with you to identify the correct filter no matter what scale, size, or temperature. 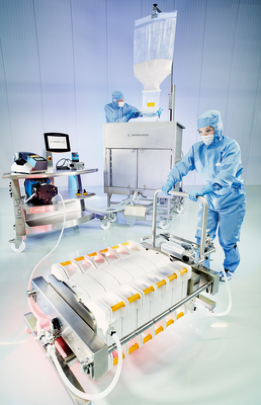 Sartorius broad range of products deliver peace of mind and allow you to choose the right filter for all scales in single-use and conventional processes. The Sartocheck® 4 Plus Filter Tester comes with automatic detection for improper test setup and unstable thermal conditions. Eliminate operator error and ensure your lot release using automated test program selection with barcode scanner. Being the first industrial manufacturer of membranes, Sartorius Stedim Biotech has developed an unmatched expertise in the production of various microporous membranes. Sartorius exceptional broad variety of OEM membranes allows you to select the membrane with the best performance characteristics for your device. 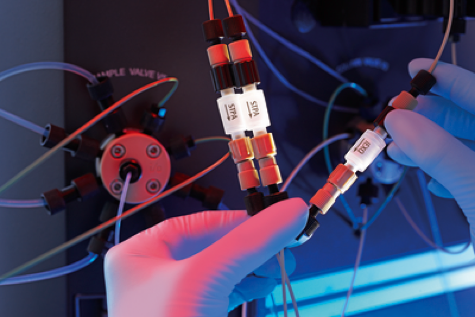 While nitrocellulose membranes are ideally suited for all protein assays, polyethersulfone (PES) membranes are setting new standards in liquid and gas filtration applications including medical devices.